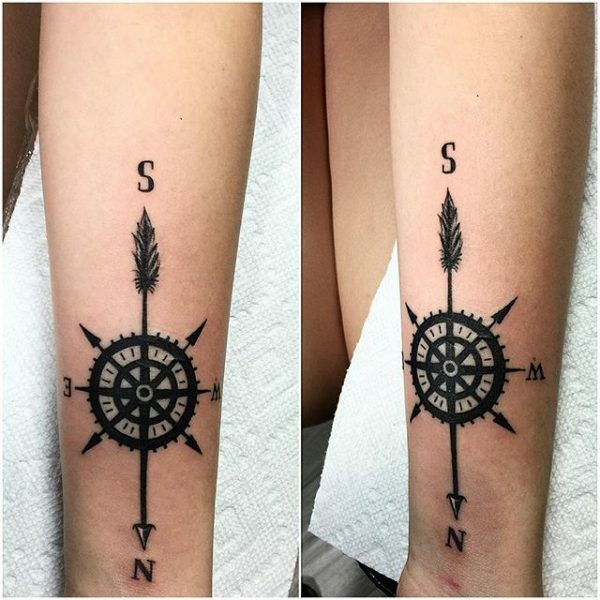 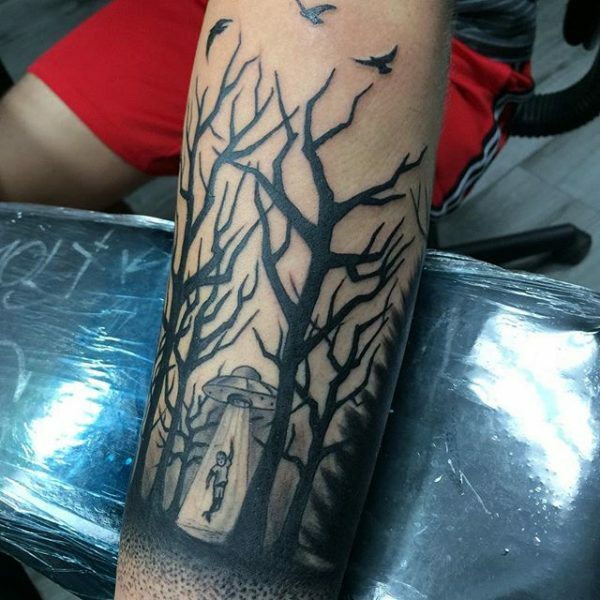 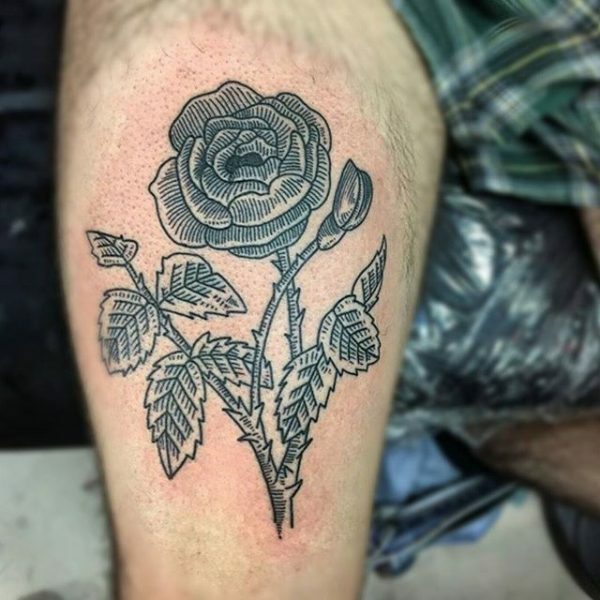 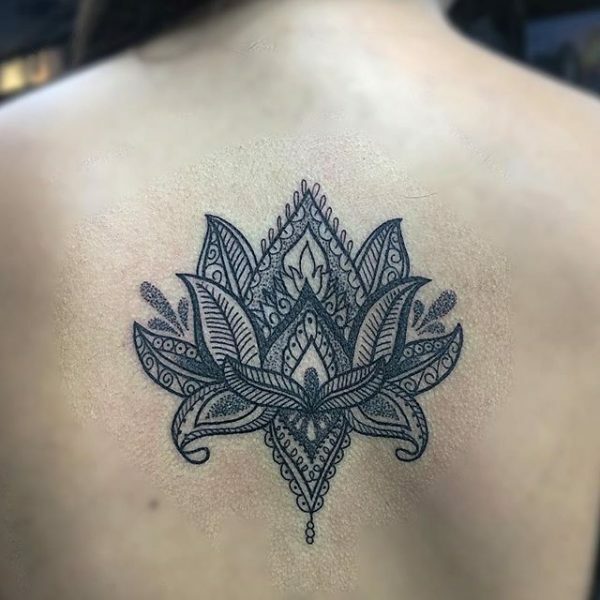 Black work tattoos are a beautiful way to utilize a single, bold color against skin to create stunning graphic designs. 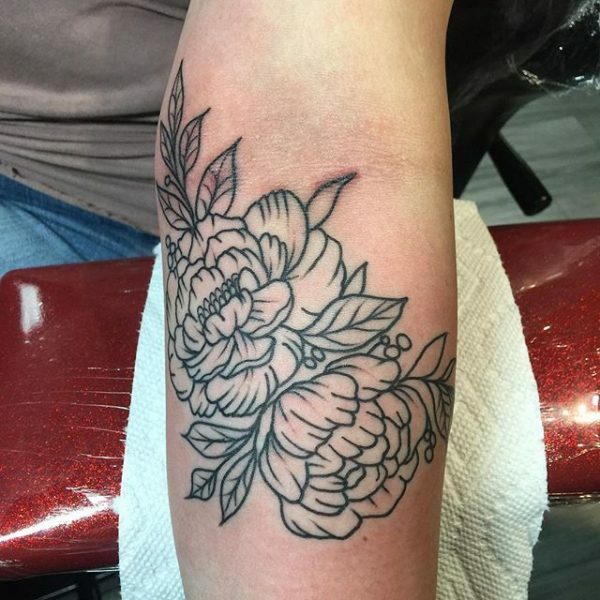 From floral to animal to inanimate and everything in between, our artists utilize their creativity and skill to set off the perfect piece of art. 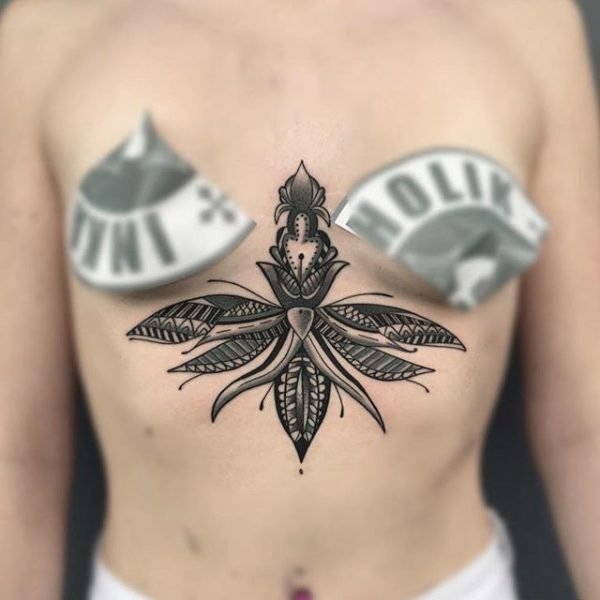 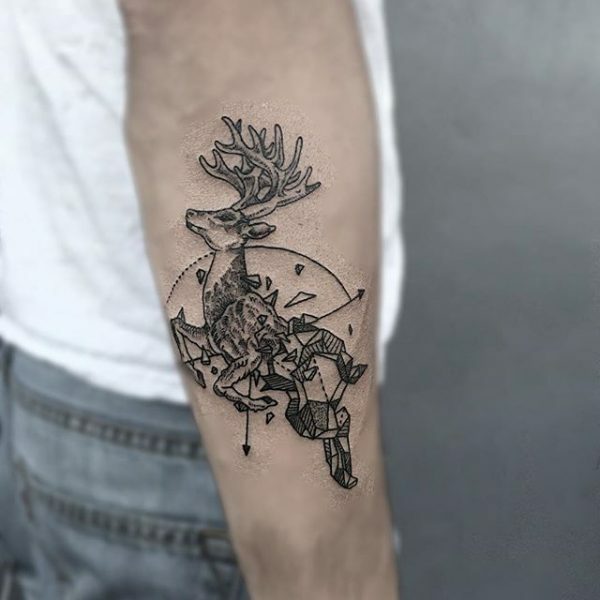 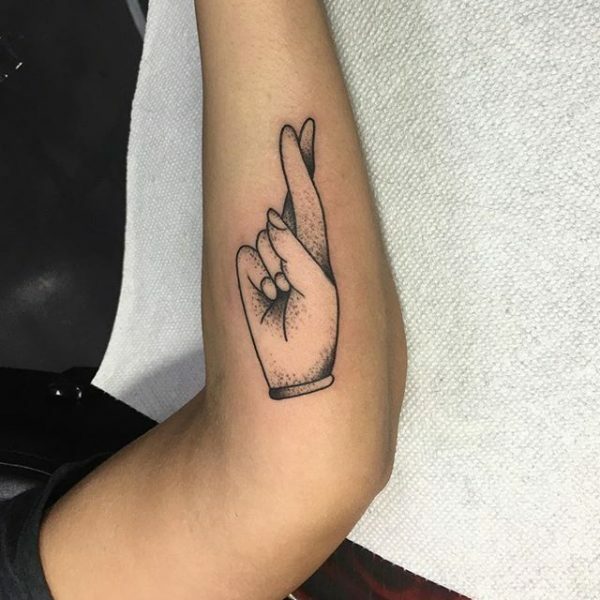 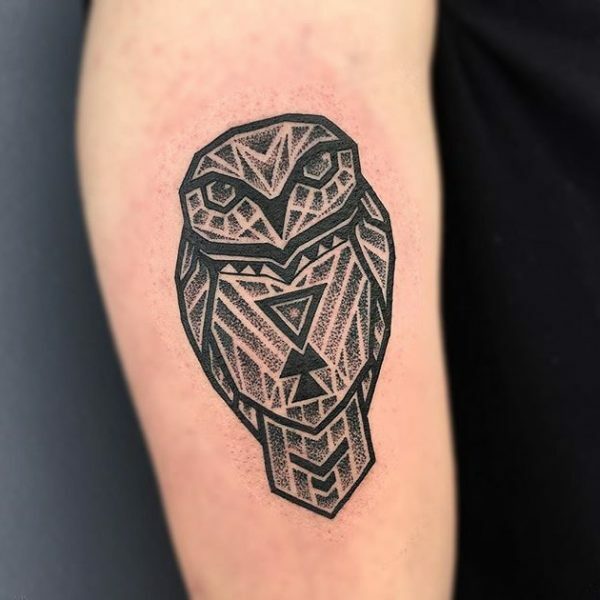 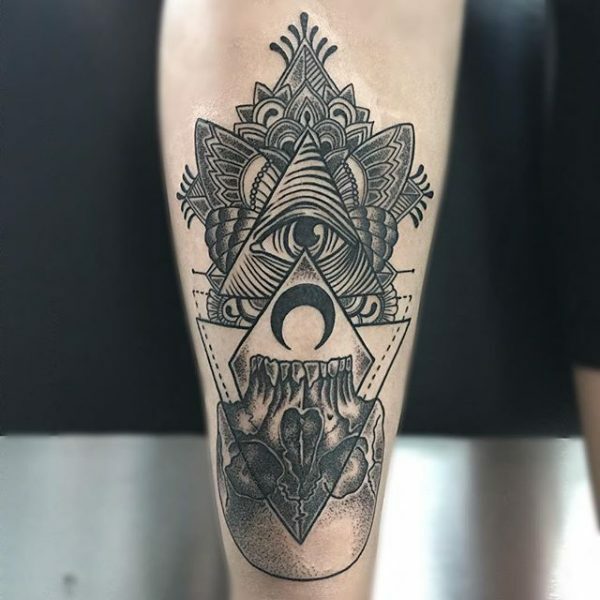 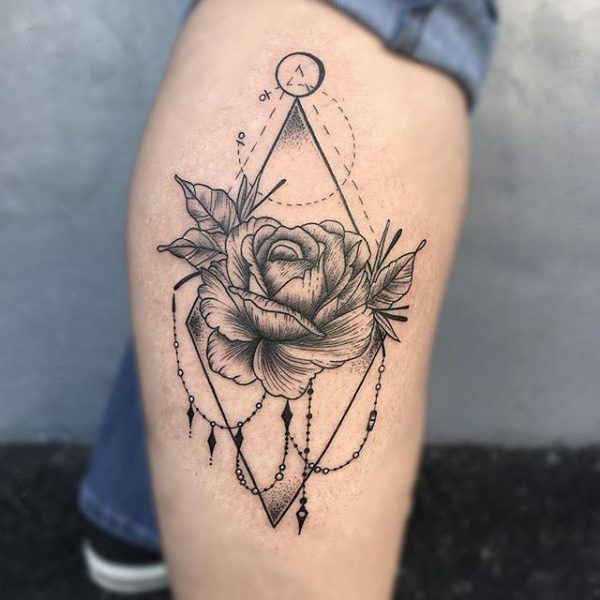 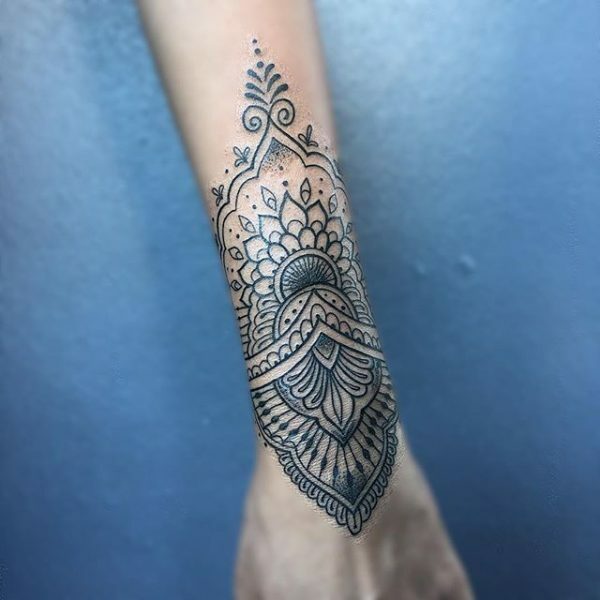 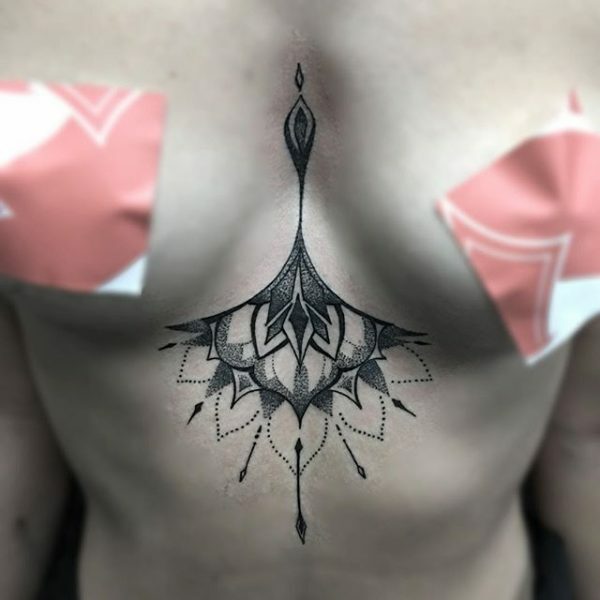 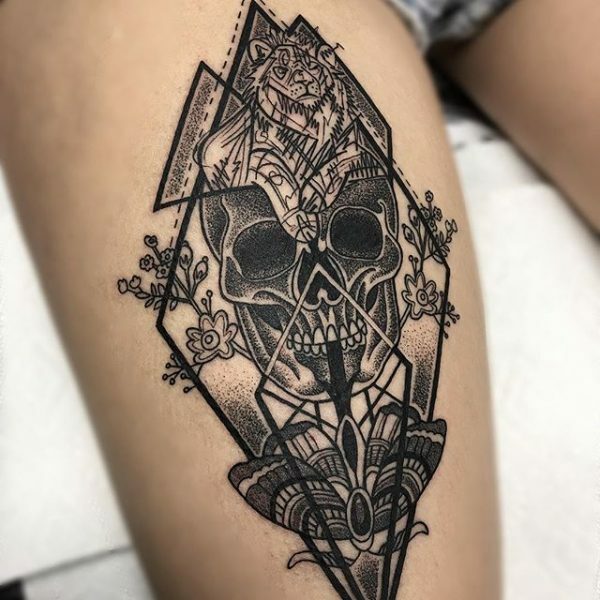 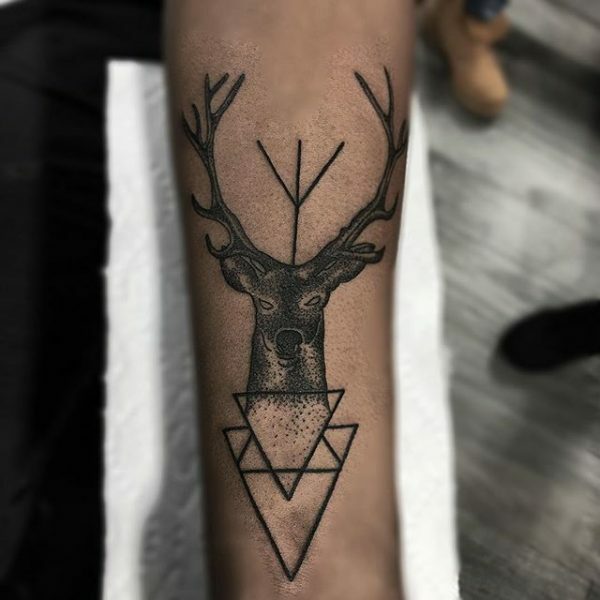 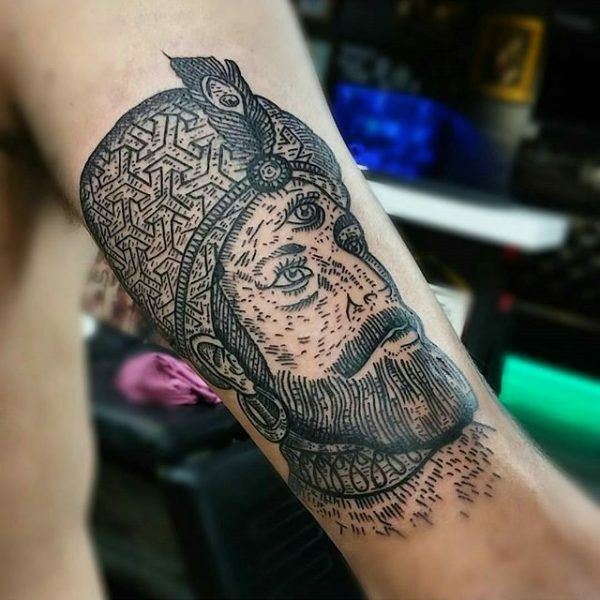 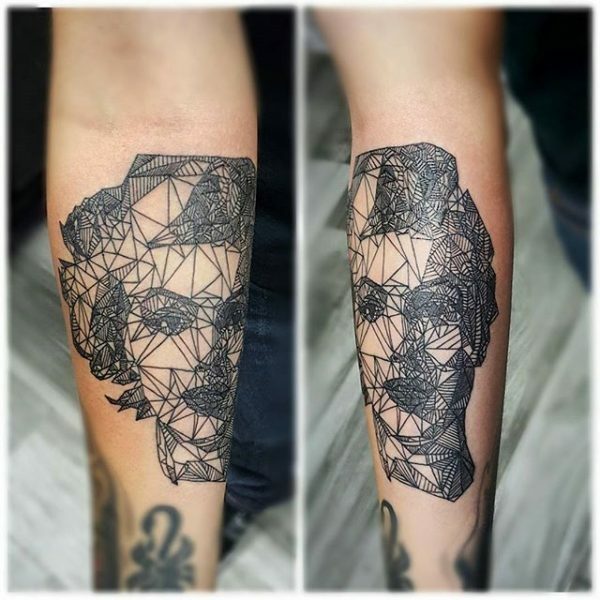 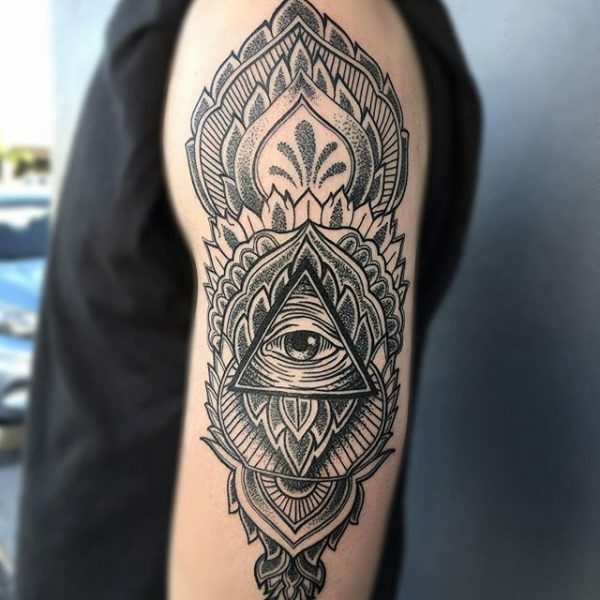 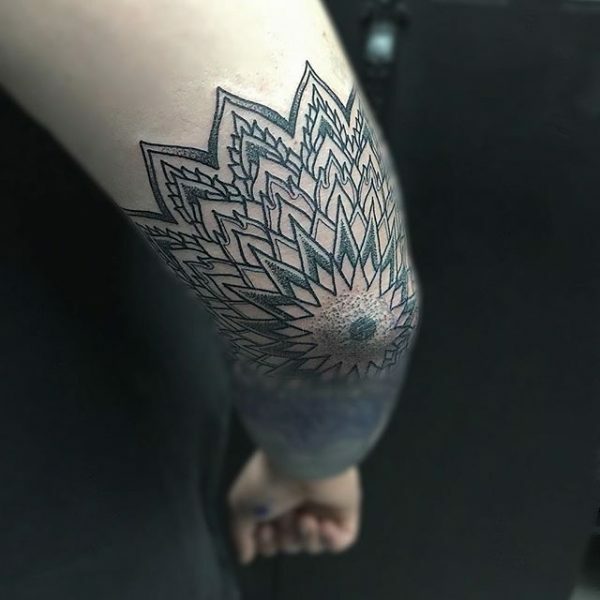 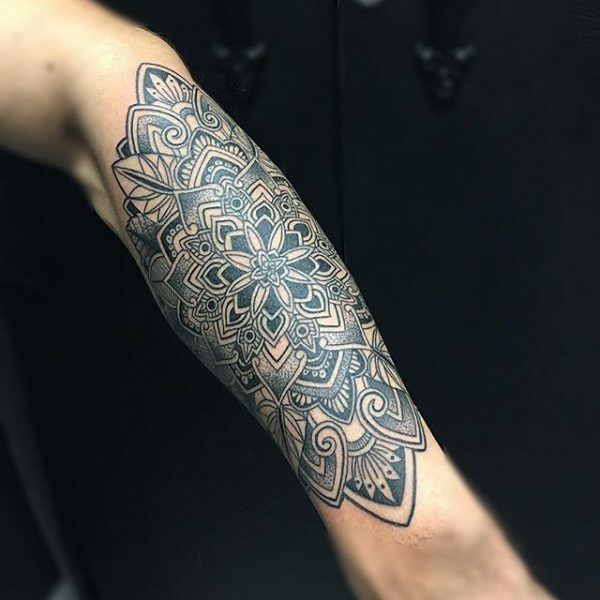 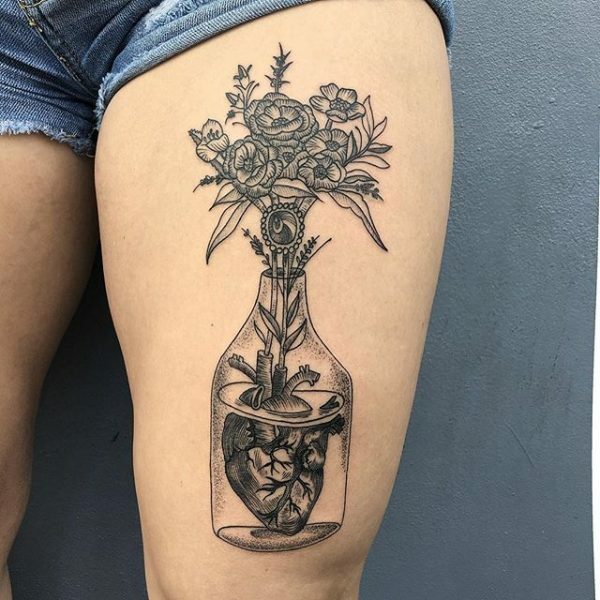 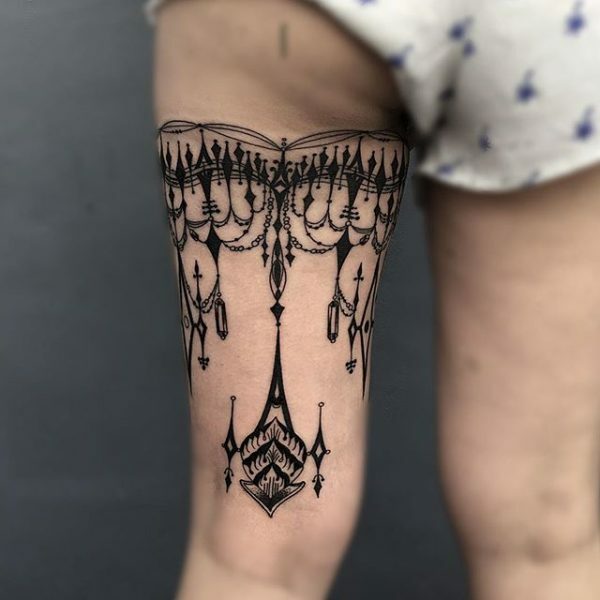 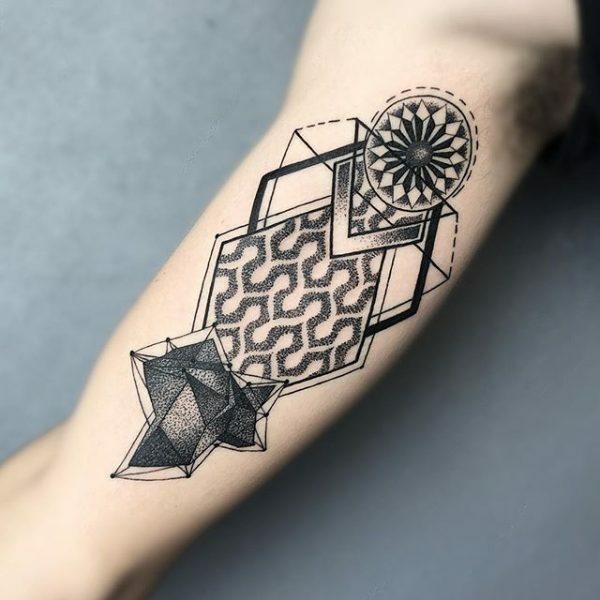 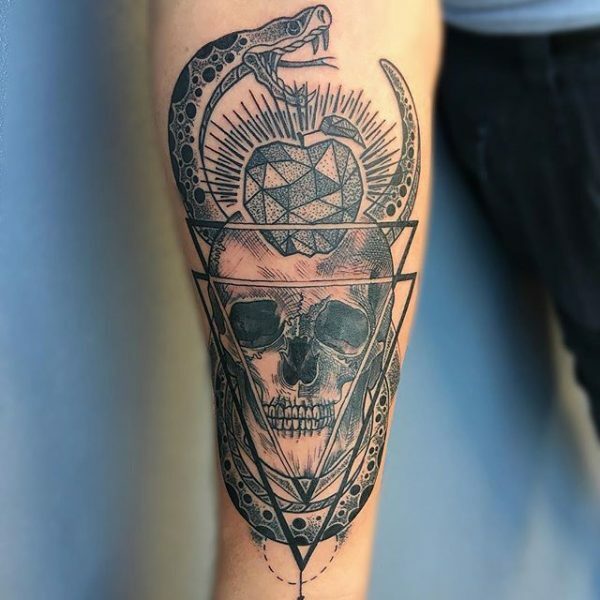 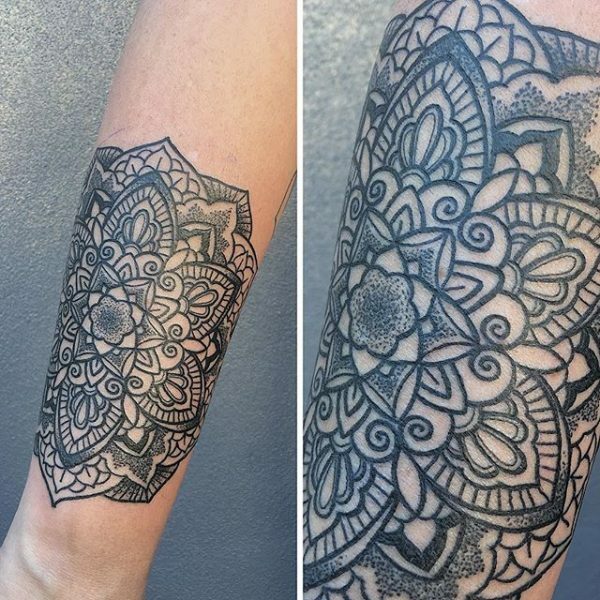 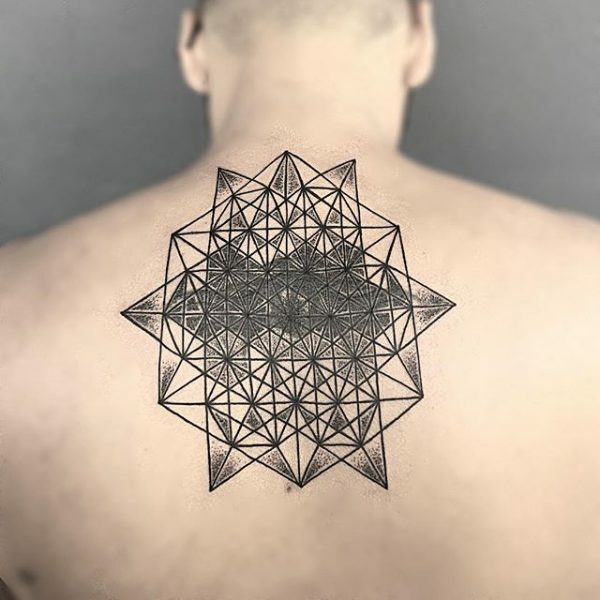 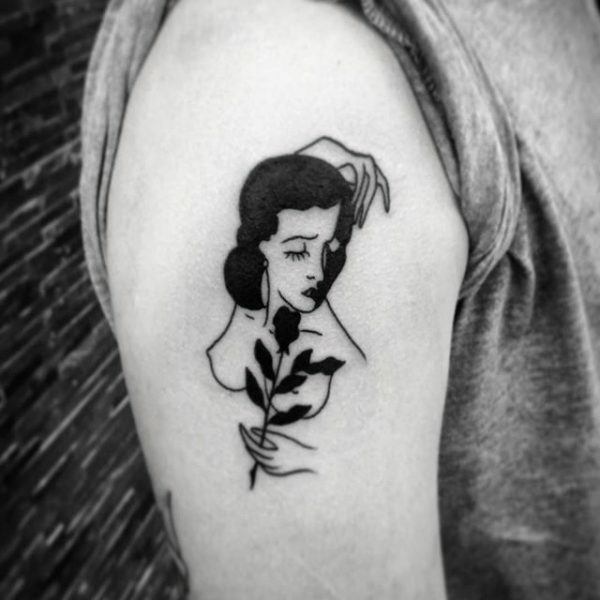 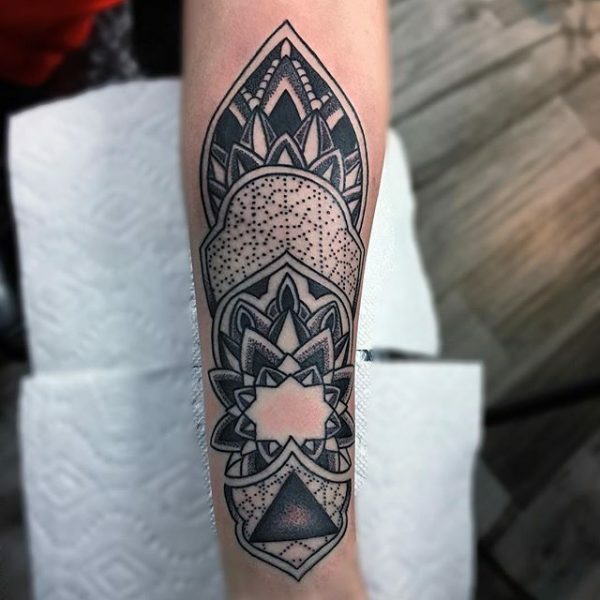 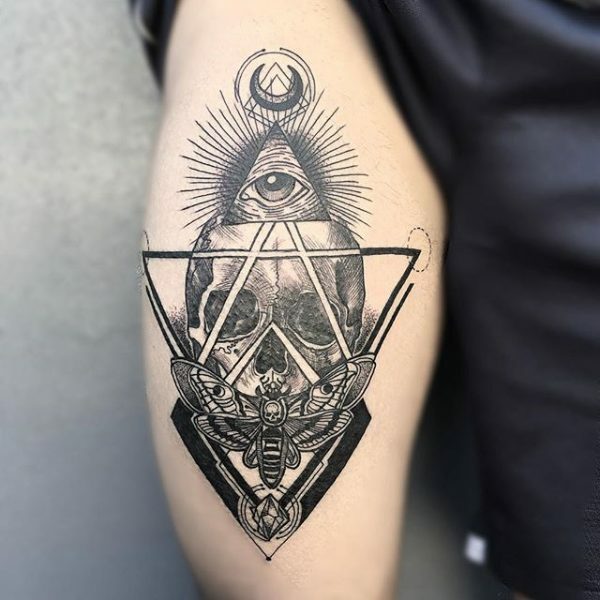 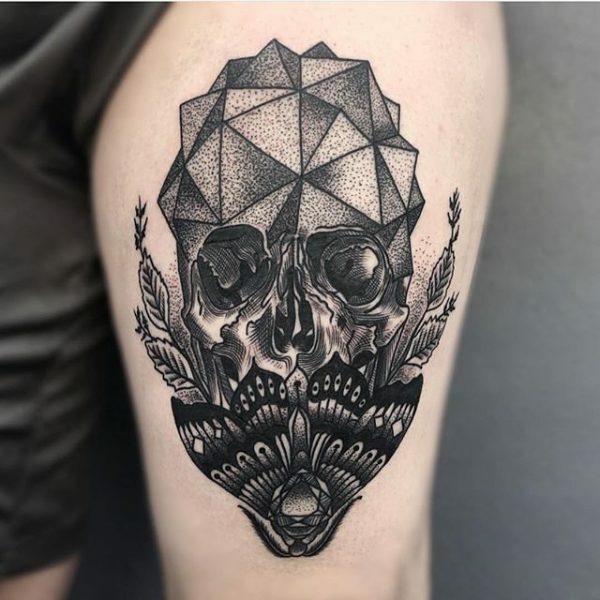 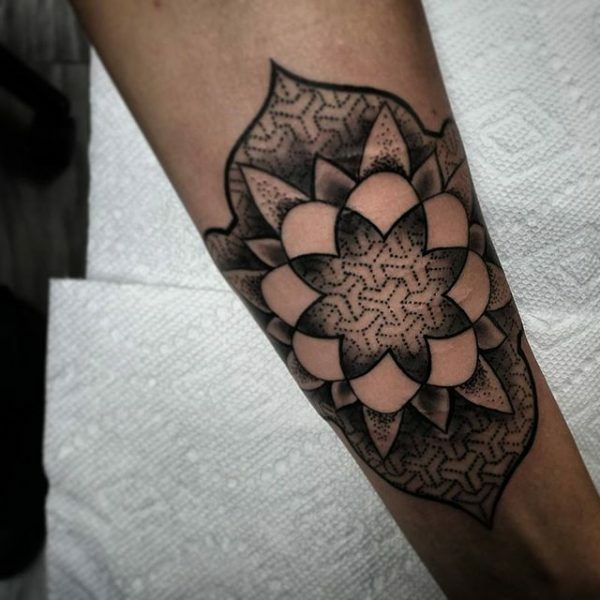 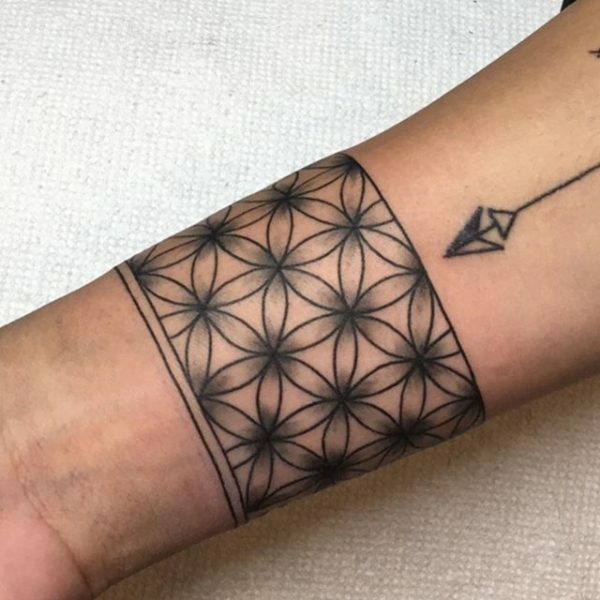 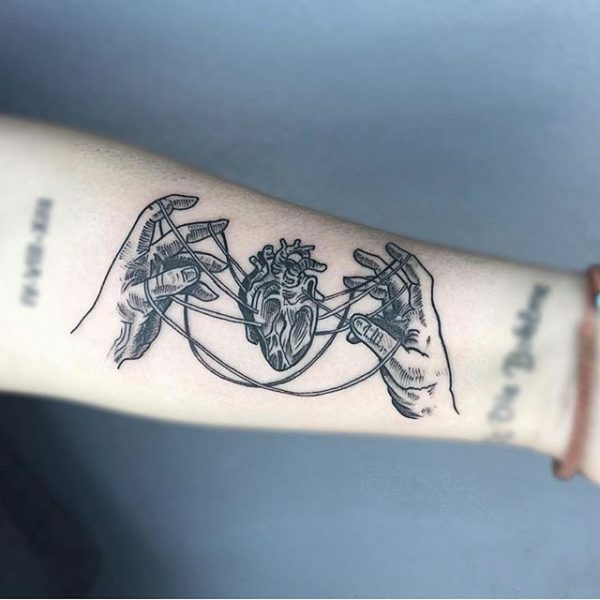 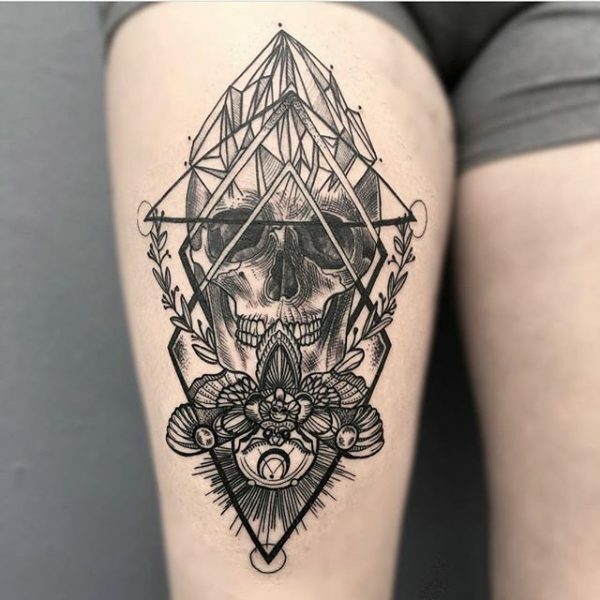 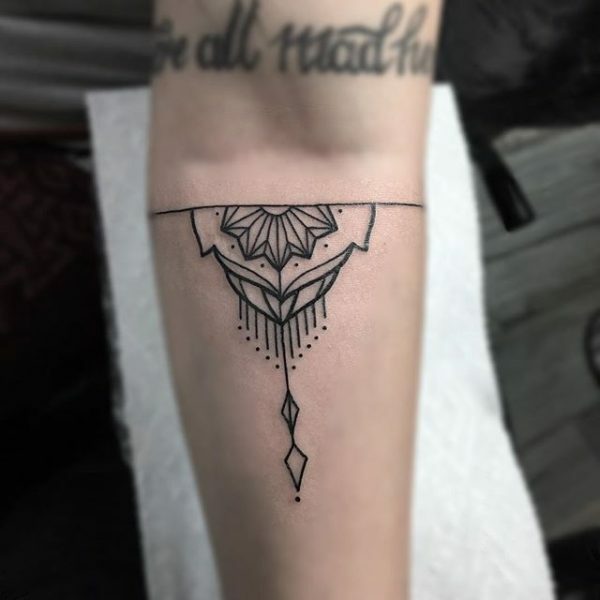 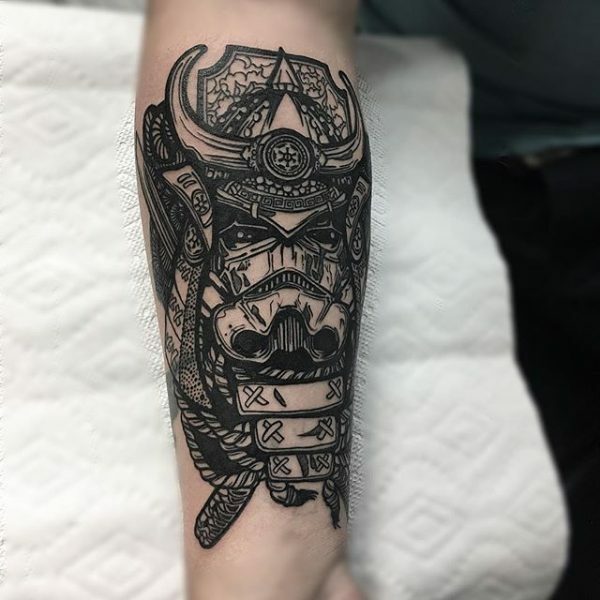 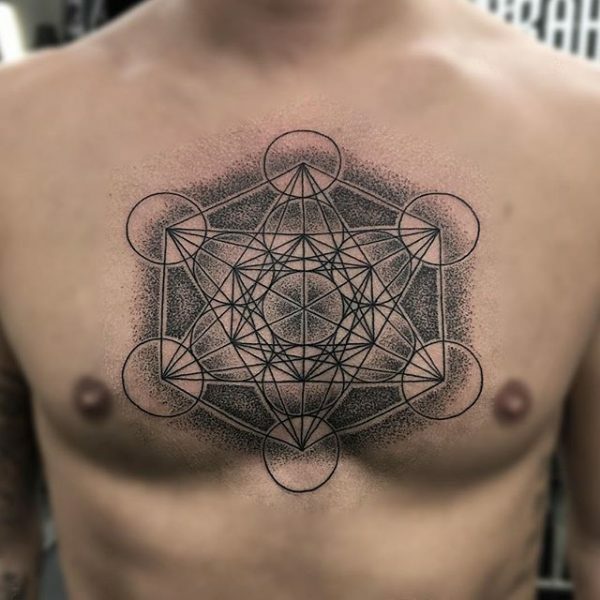 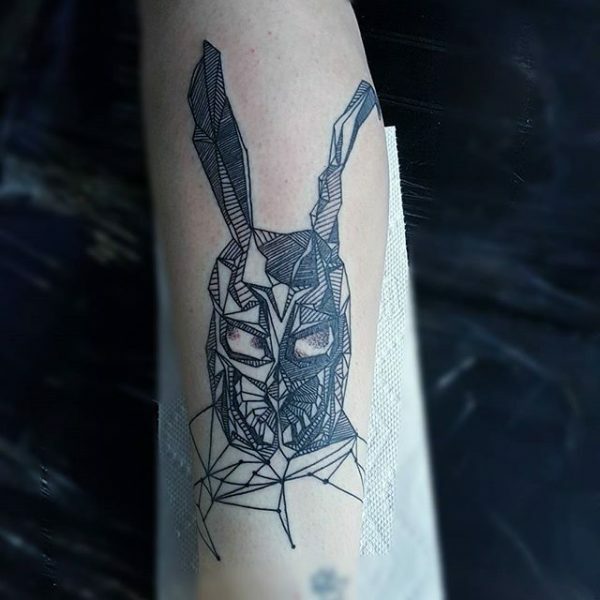 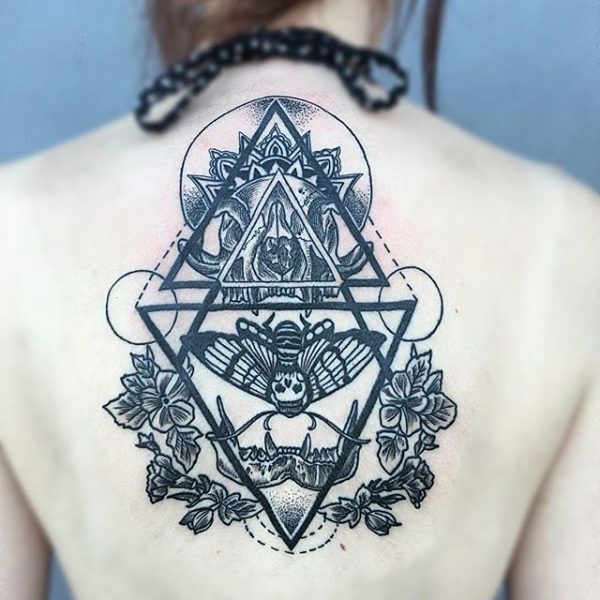 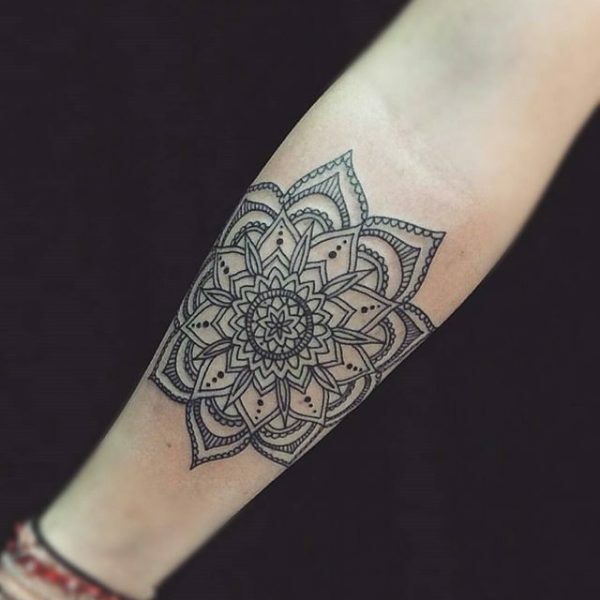 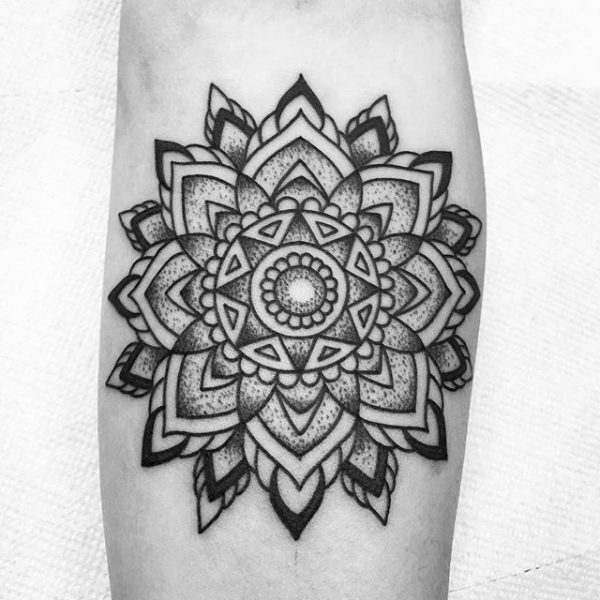 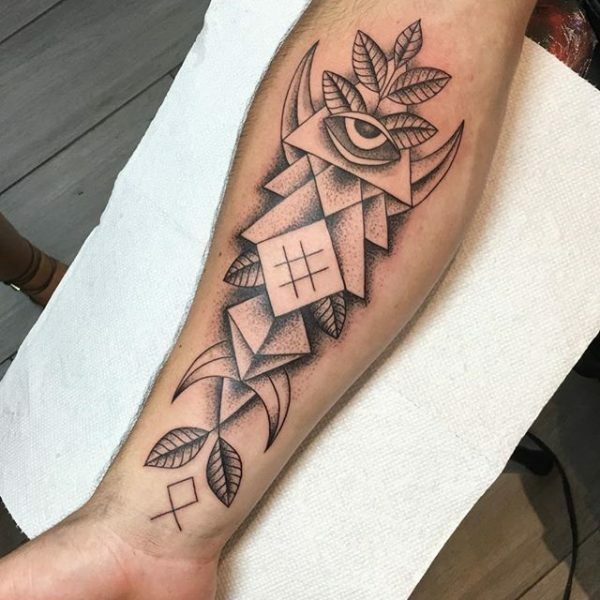 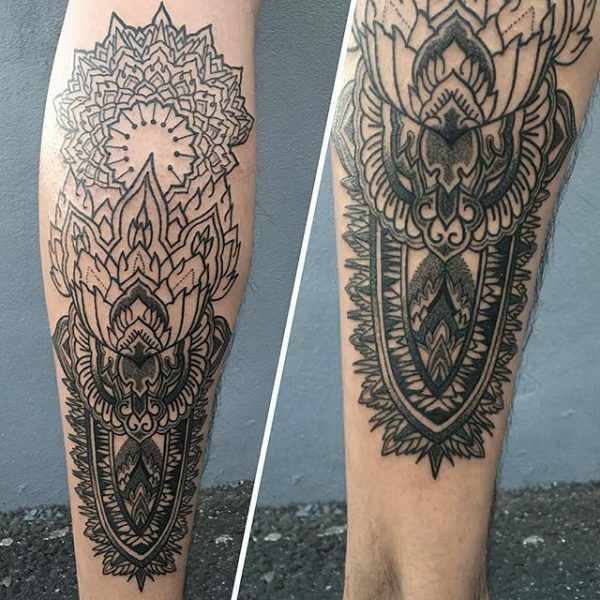 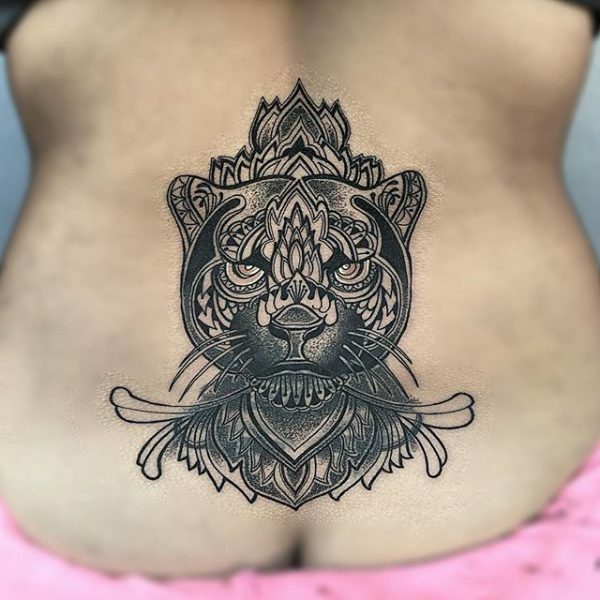 Blackwork tattoos are uniquely versatile; they allow for bold contrast, intricate design, and vivid geometrics to combine seamlessly. 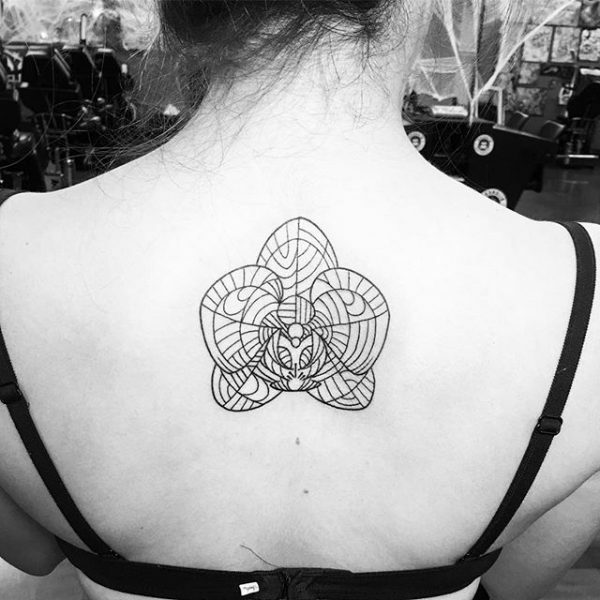 Varying degrees of line work and shading mean that one concept could be depicted a hundred different ways. 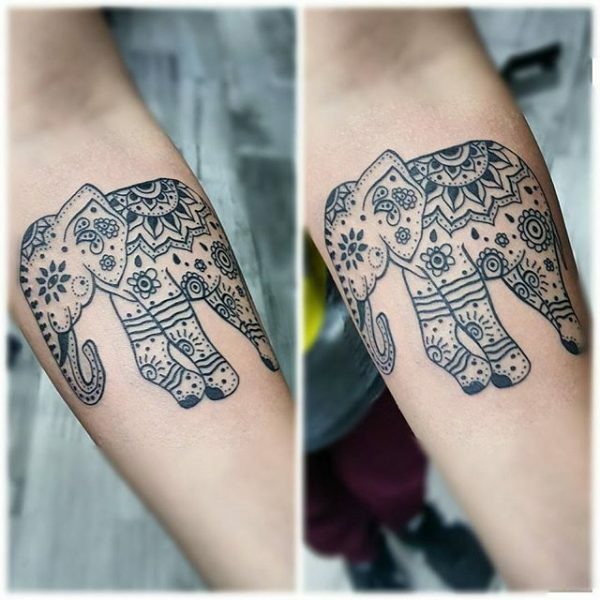 No mandala, elephant, flower, or symbol is exactly the same. 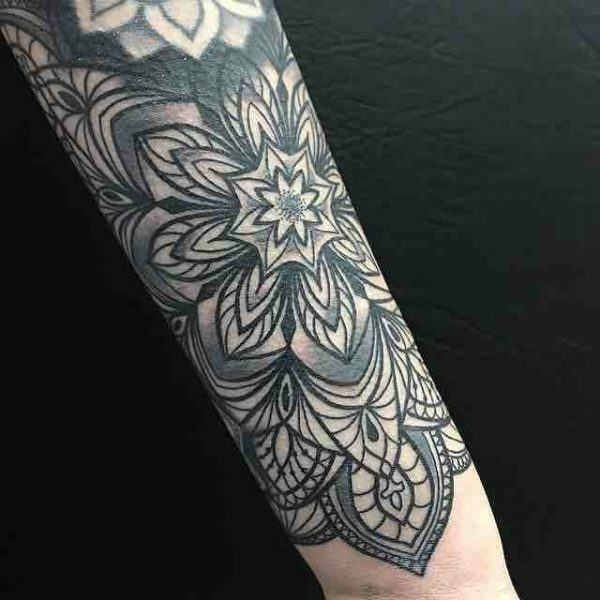 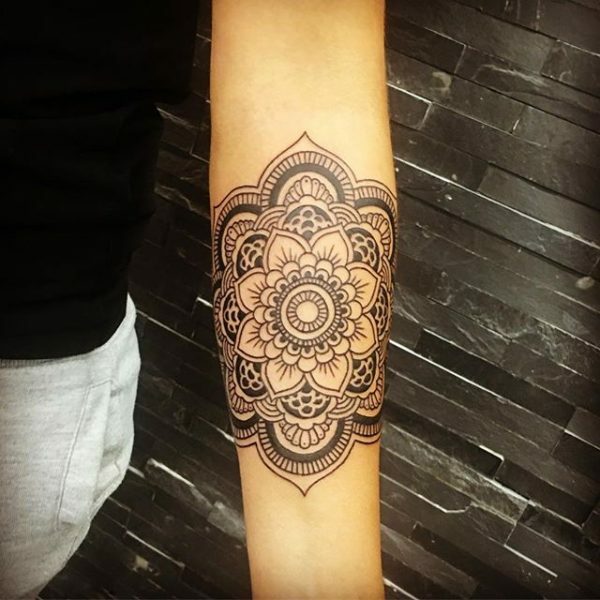 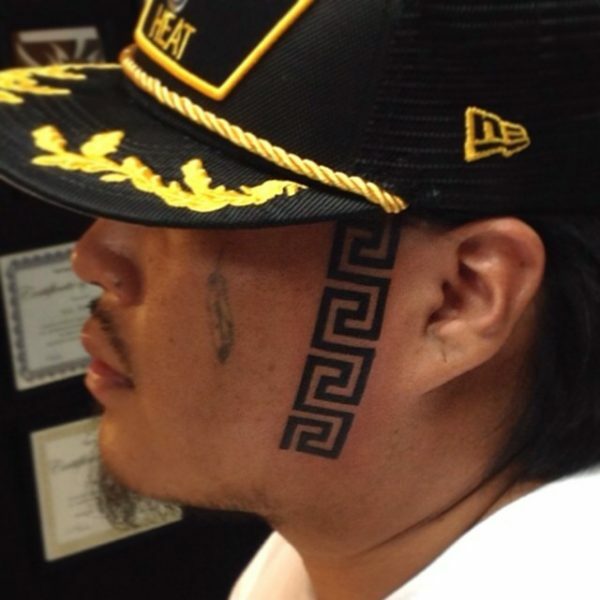 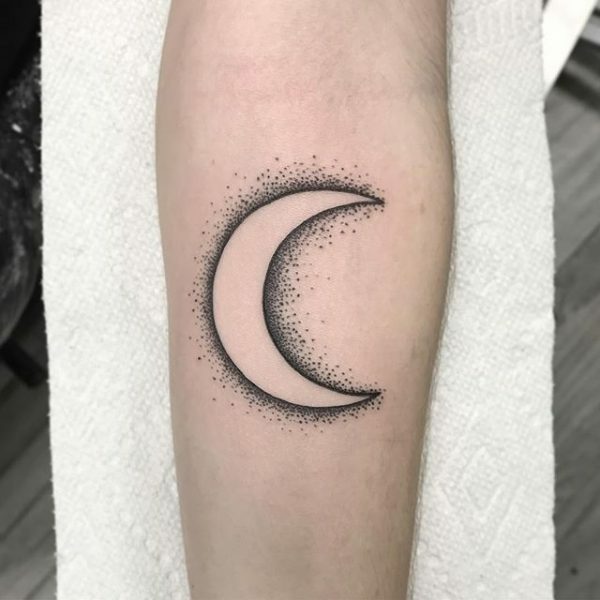 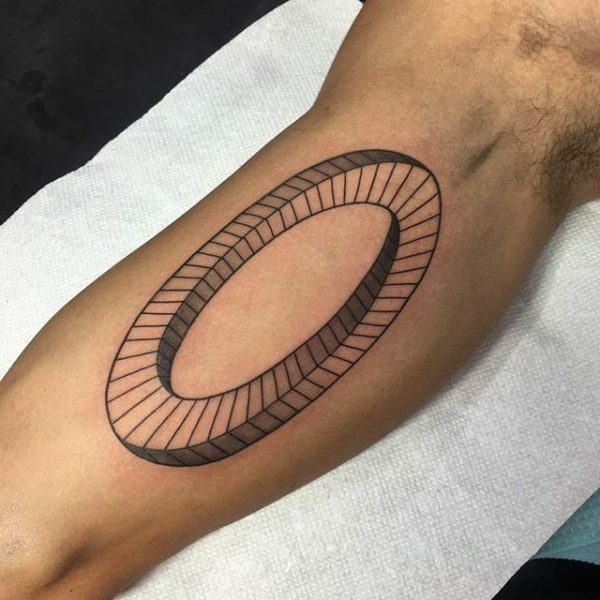 With black work tattoos, there is no such thing as “standard” or “cookie cutter.” Marrying flow with precision, the style brings to life a hugely diverse array of artistry. 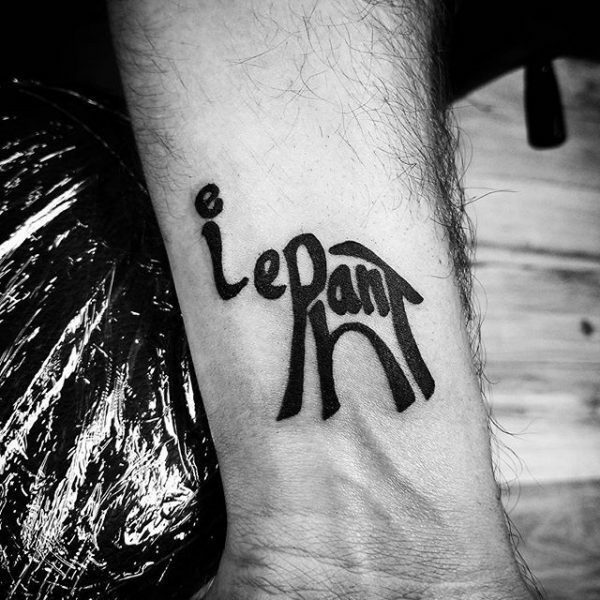 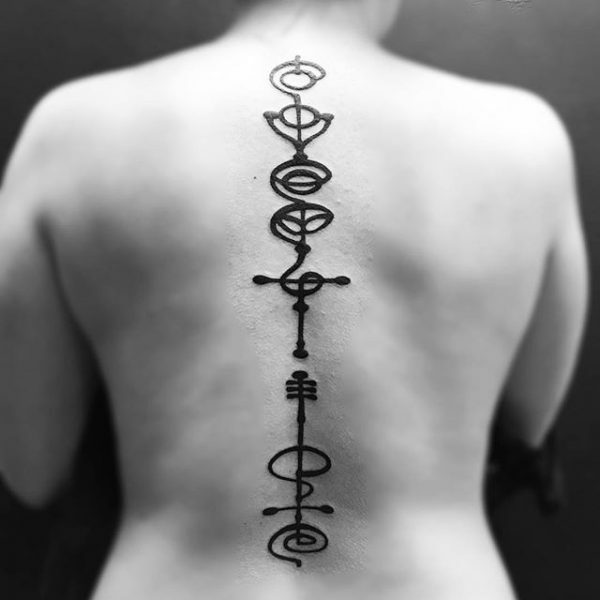 Blackwork tattoo designs allow freedom for you to express whatever makes you authentically… you. 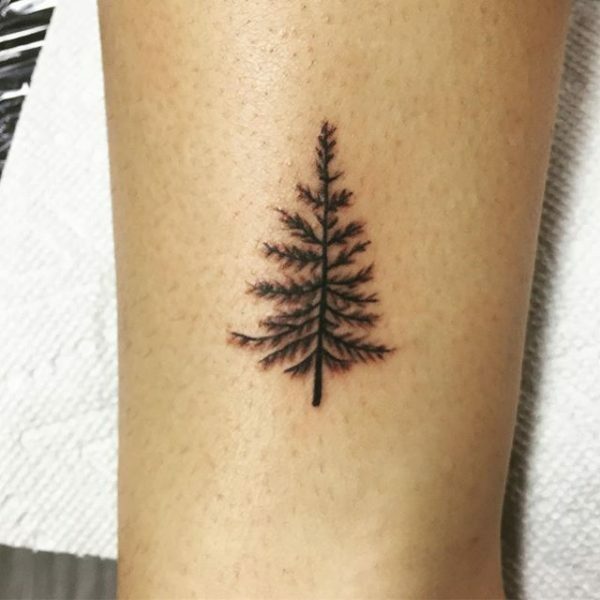 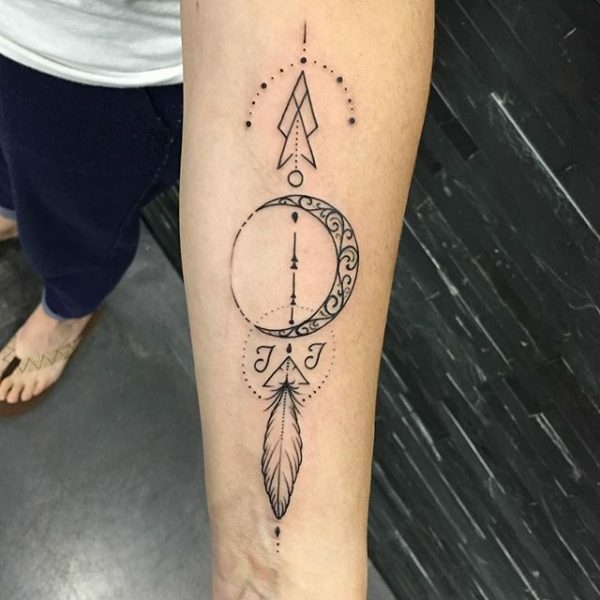 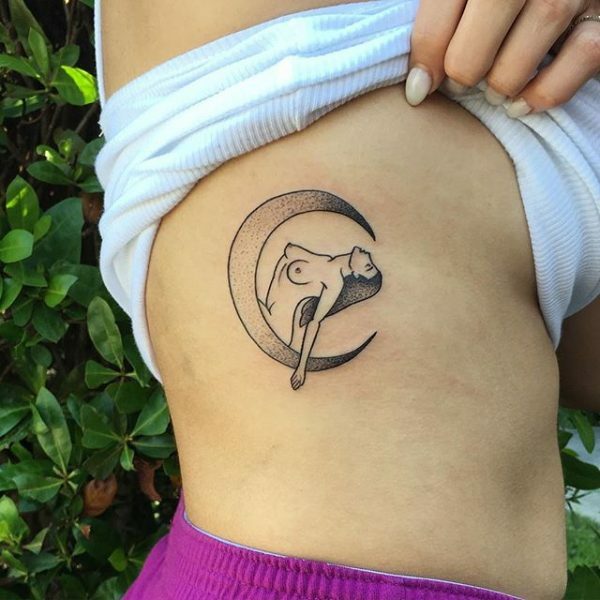 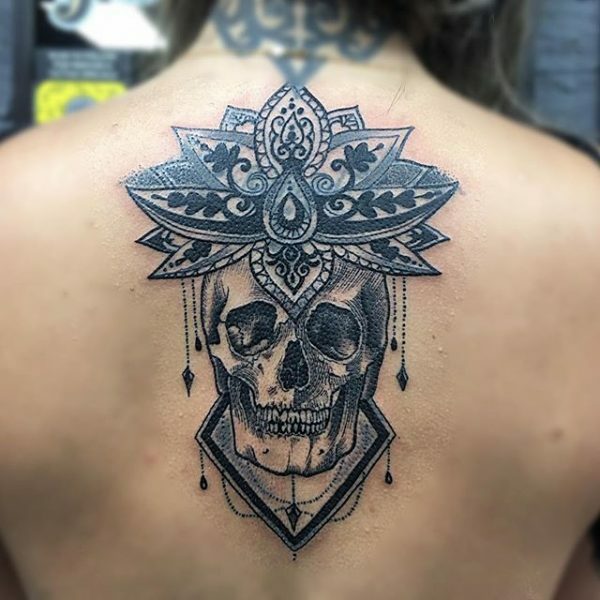 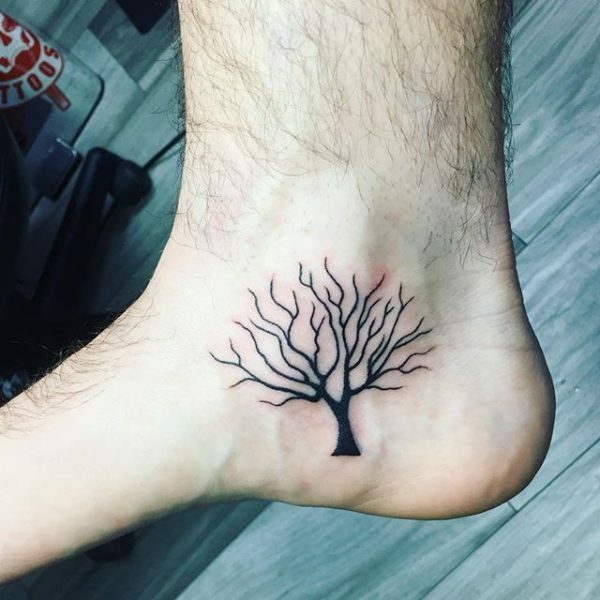 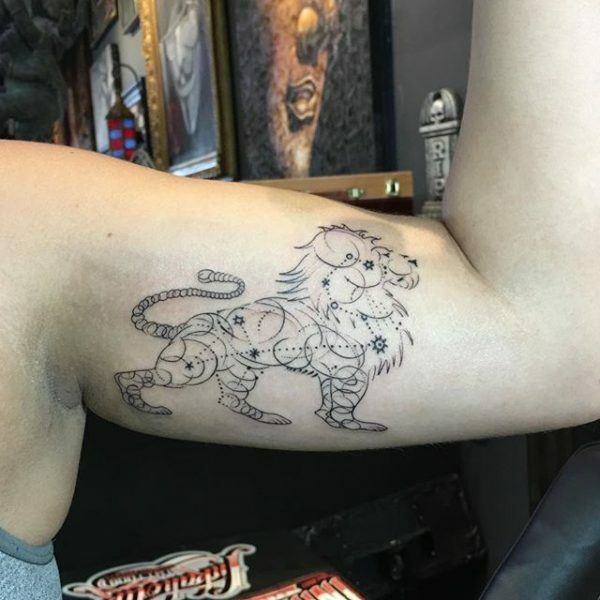 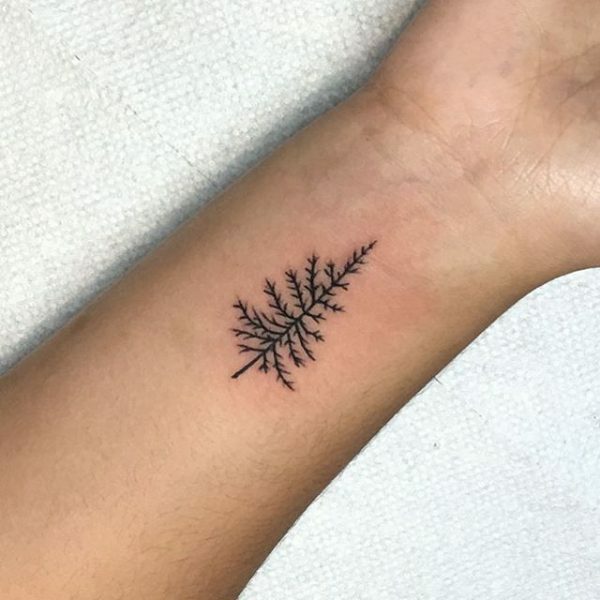 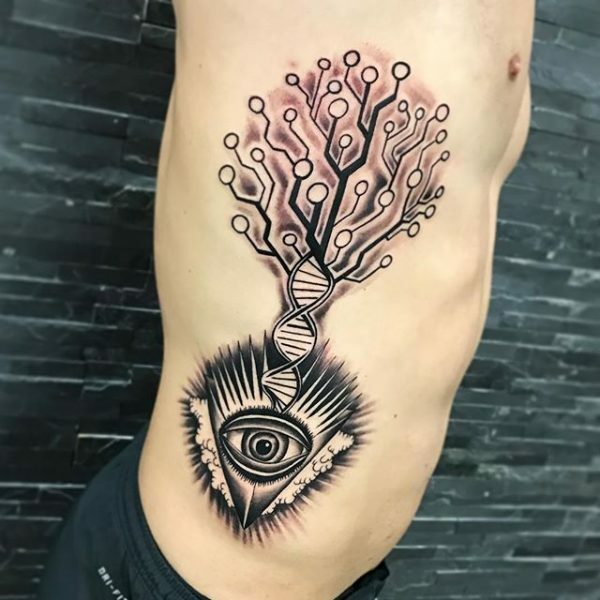 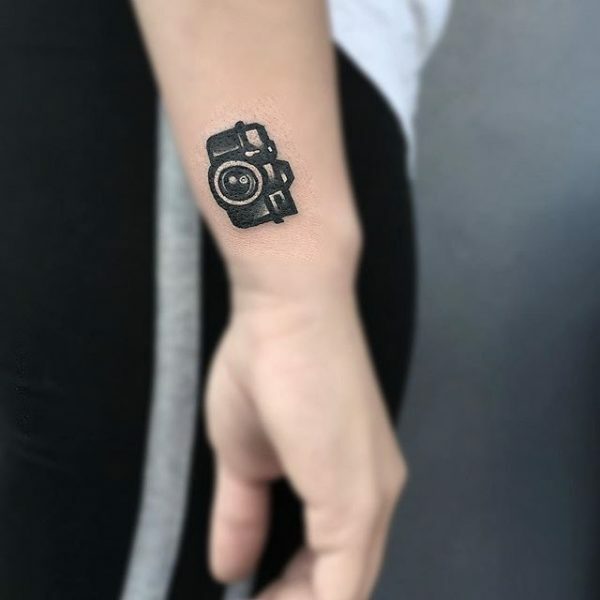 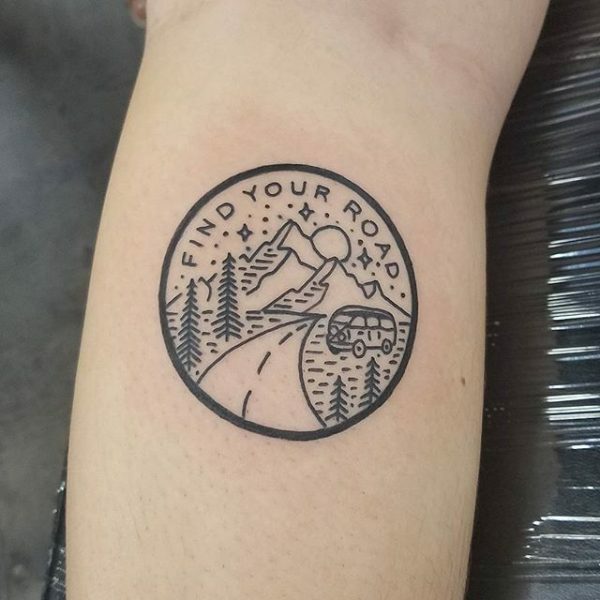 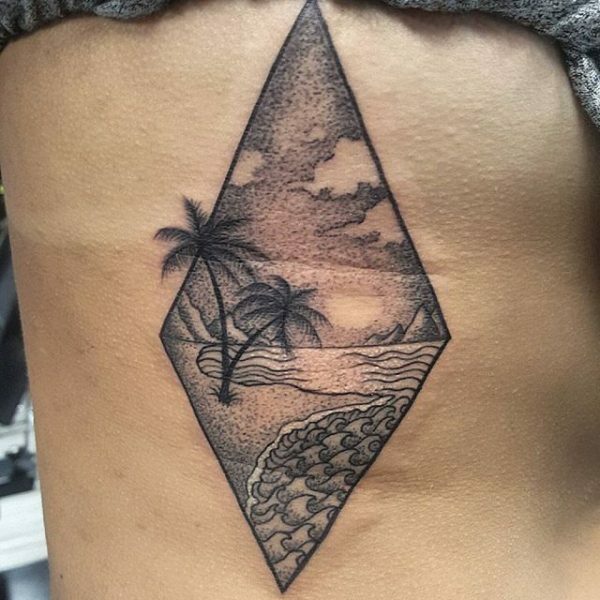 At Inkaholik Tattoos, our talented artists are passionate about helping you create a design that showcases your own unique self-expression. 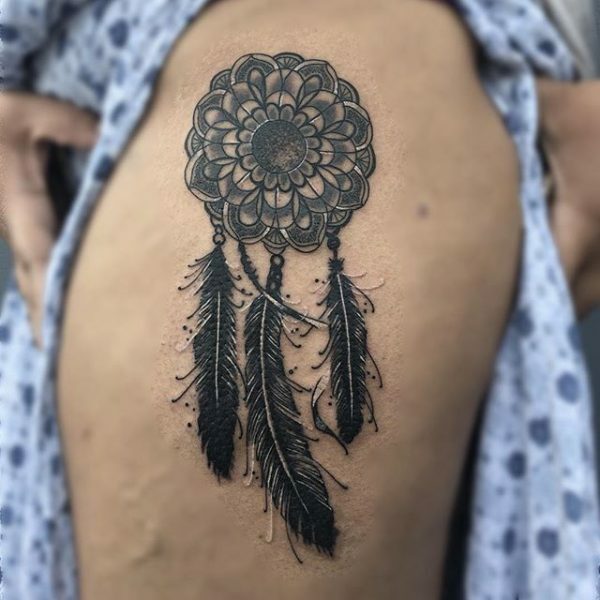 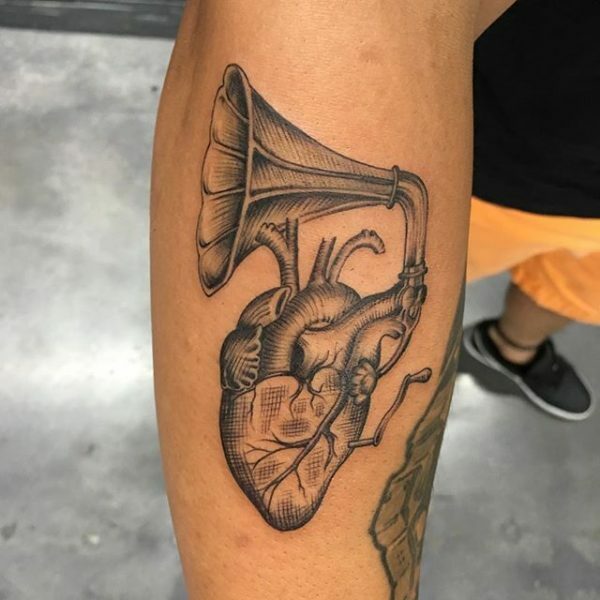 We incorporate dedication and love into each piece of art, and we commit to ensuring your total satisfaction with the entire tattooing process, from consult to the moment you walk out the door with your new artistic addition. 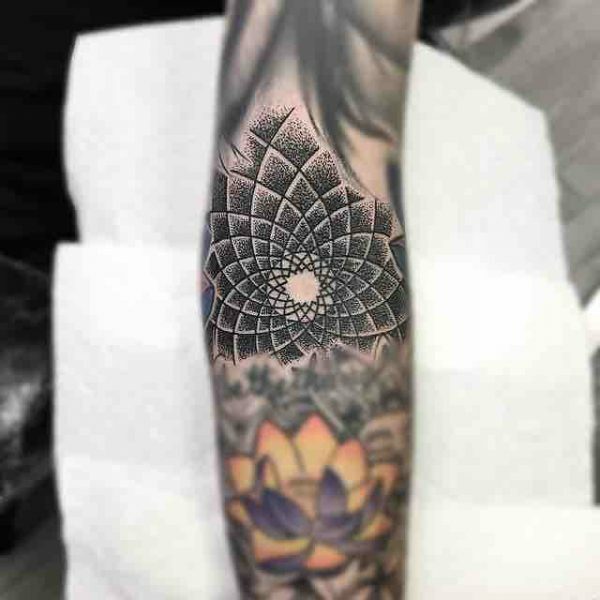 We pride ourselves on building relationships with clients so that you feel comfortable expressing your needs and preferences. 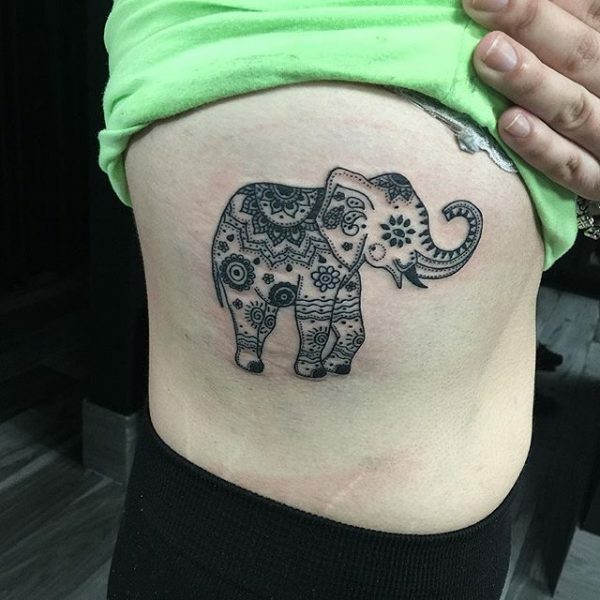 We want to hear about your expectations so that we can help bring your artistic vision to life. 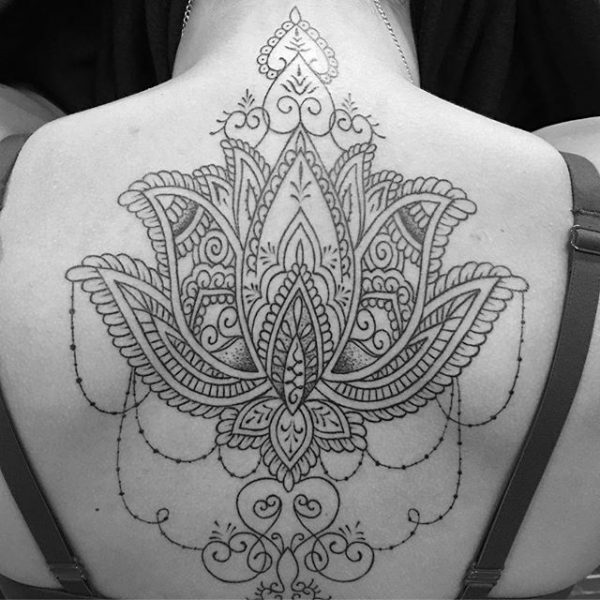 Check out the site, give us a call, or stop by today to get started designing your next piece of blackwork artistry.